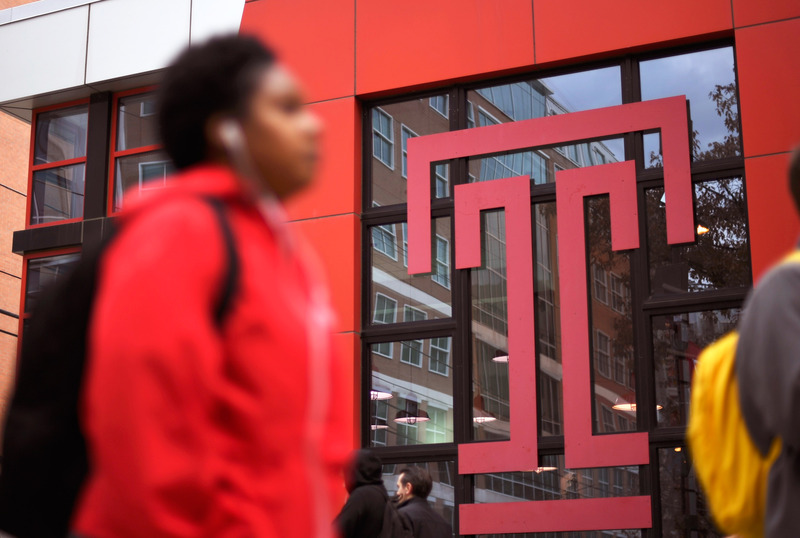 Temple University has been tied to at least 54 confirmed or probable mumps cases on campus — the most the city has seen since 2011, according to NBC News. 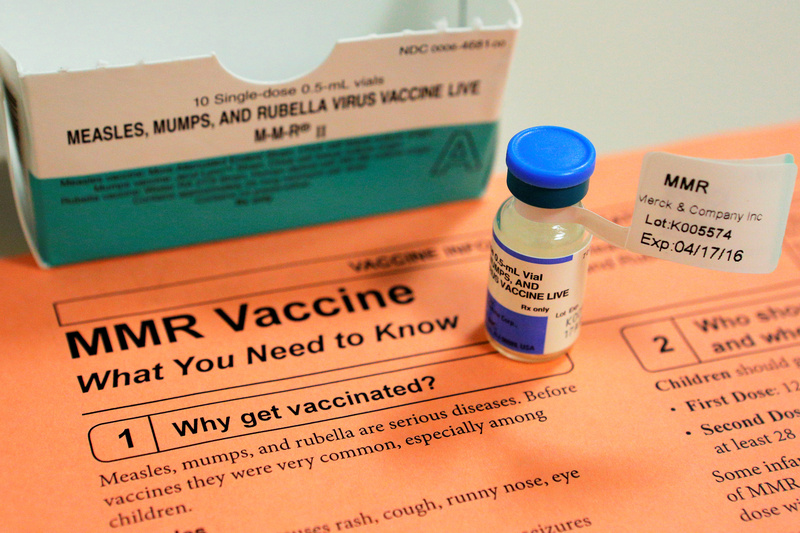 The Department of Public Health for Philadelphia noted earlier in March that a “waning effectiveness” of the mumps vaccination may have had a part in the outbreak. While unvaccinated people were not directly attributed to the outbreak, the university changed its immunization policy for incoming students as concerns grew. The new policy requires students to have multiple vaccines including two doses of MMR (measles, mumps, rubella), two doses of Varicella (chicken pox) and one dose of Tdap (tetanus, diphtheria, pertussis) within 10 years. Symptoms of the contagious disease, which currently has no cure, including fatigue, fever and swollen salivary glands. Symptoms of mumps, a disease spread through saliva and respiratory secretions, normally do not appear until 16 to 18 days after exposure. Due to the close contact of multiple people, college campuses are a common place for outbreaks to occur, said Garrow. The development of the diseases in Philadelphia comes at the same time as more than 2,000 people are being quarantined across the country after being exposed to another mumps outbreak at immigration centers in Louisiana and Colorado. Mumps has been prominent in these centers with 236 cases having been confirmed in 51 detainee facilities over the past 12 months.